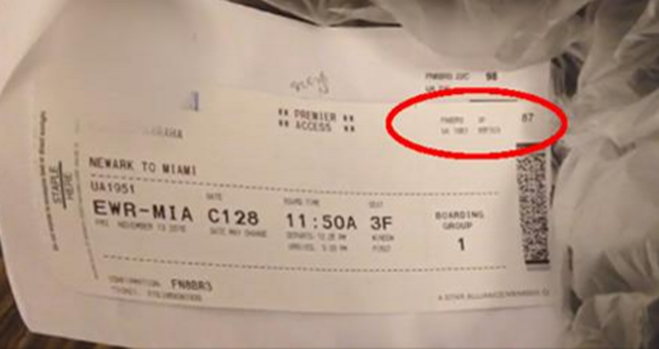 The flight ticket itself does not enable you to board the plane; for this, you need a boarding pass. 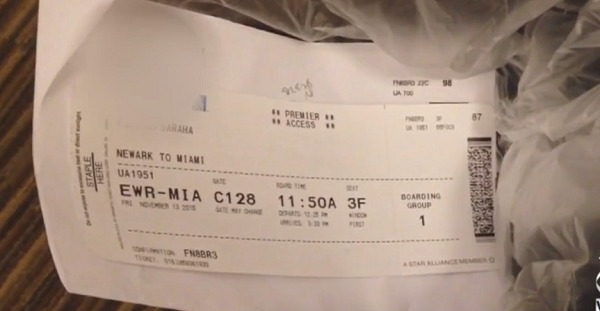 Boarding passes, according to Krebs on Security, contain personal information encrypted in them, that could potentially land you in a ton of trouble if it got in to the wrong hands. Forensics expert Winston Krone, explains that the encrypted data includes personal email addresses, home addresses and phone numbers, that puts you at risk of identity fraud. Most people would have never imagined that being careless with their boarding pass, could lead to such potential damage. Watch the video below to learn how you can prevent this from happening to you.